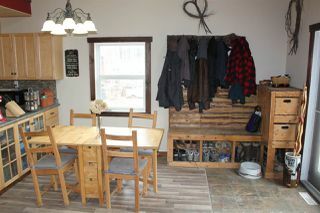 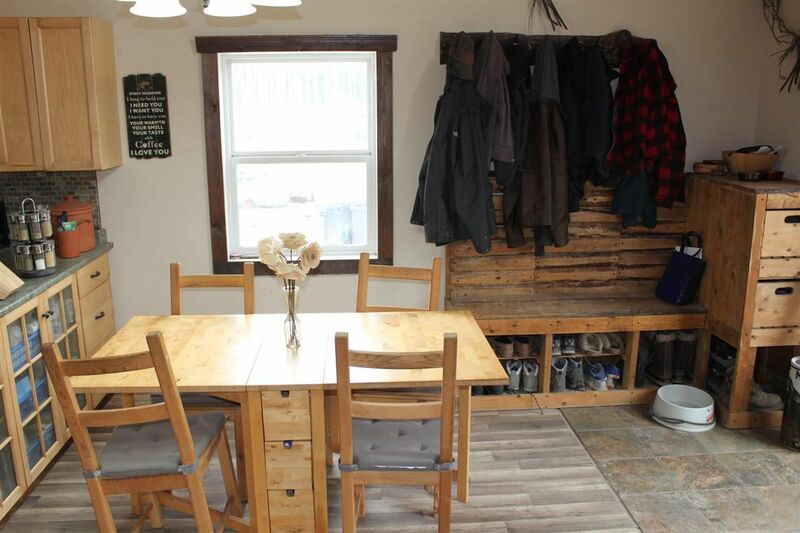 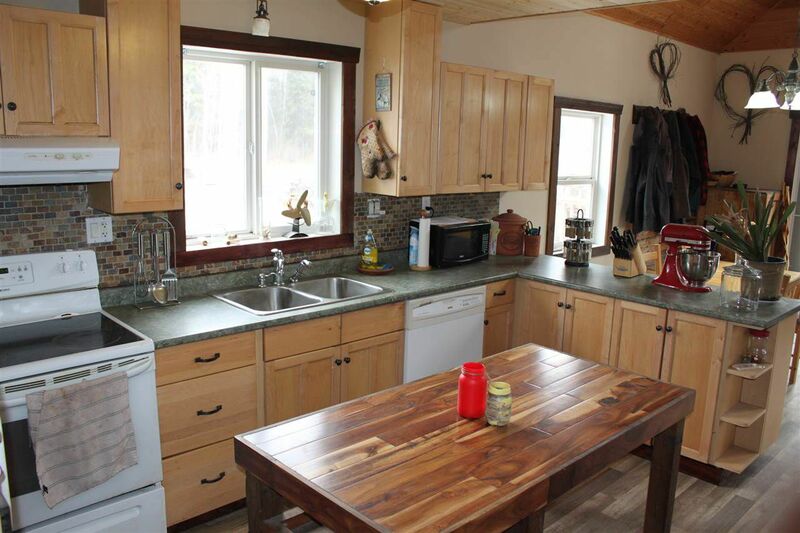 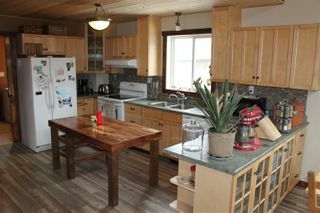 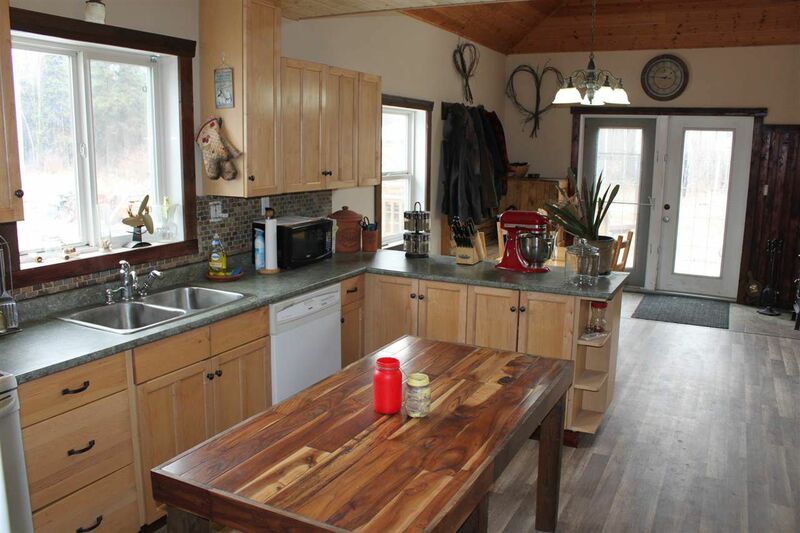 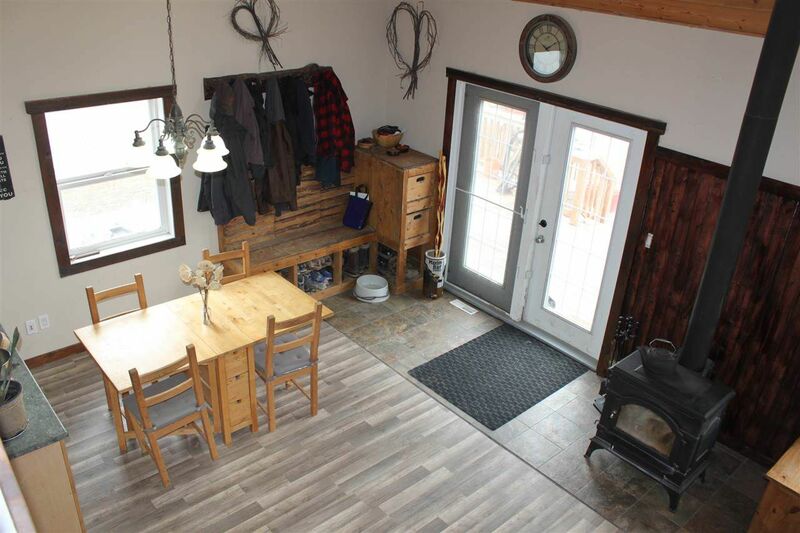 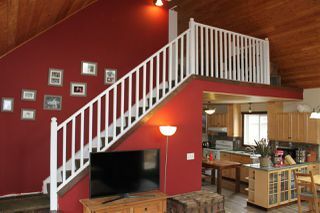 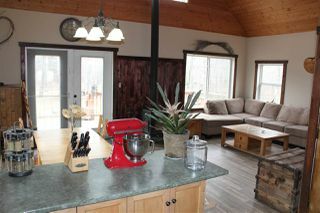 ACREAGE LIVING FOR UNDER $300,000! 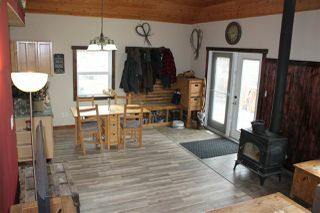 One of the best acreage options you'll find... not a mobile or a modular. A cute house in the woods! 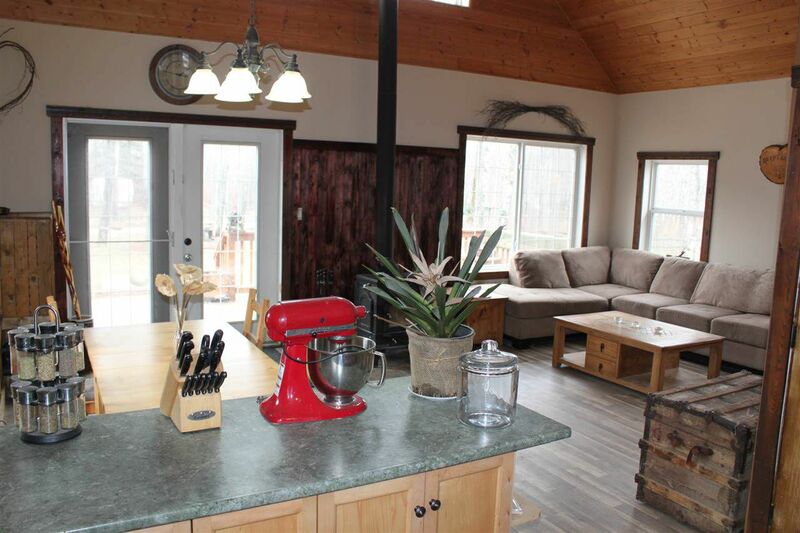 This unique cottage style home is the perfect place to call home! Built in 2008 this home features over 1300 sq ft of living space. 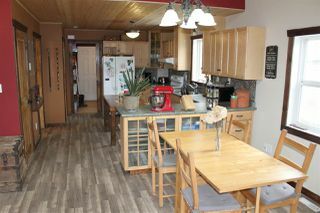 Open concept floor plan with large family room, dining room and kitchen. 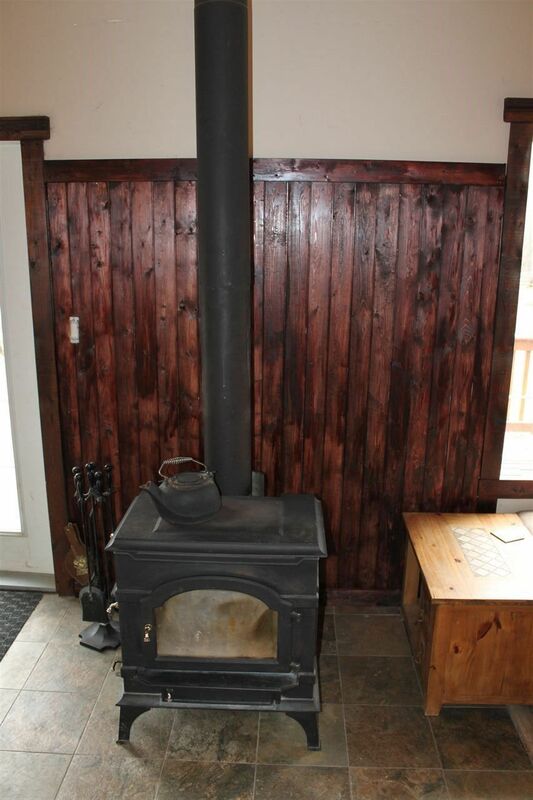 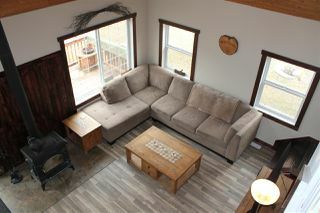 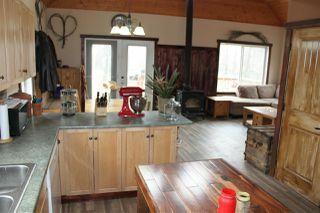 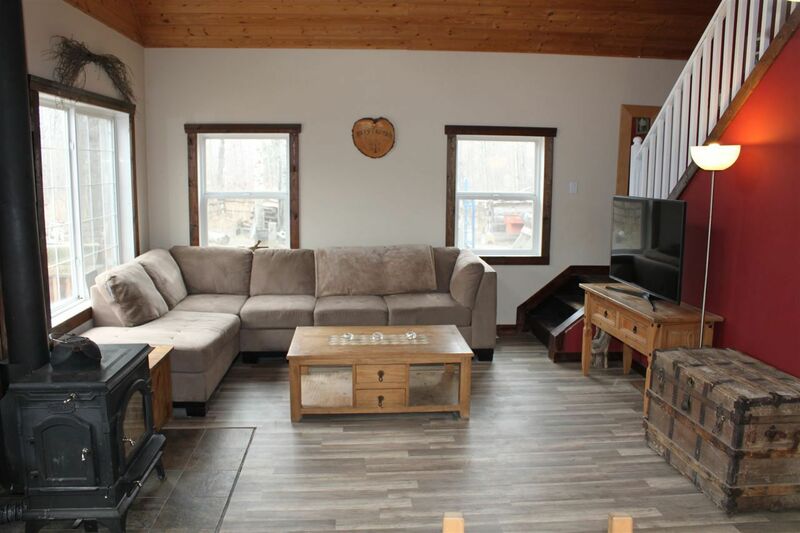 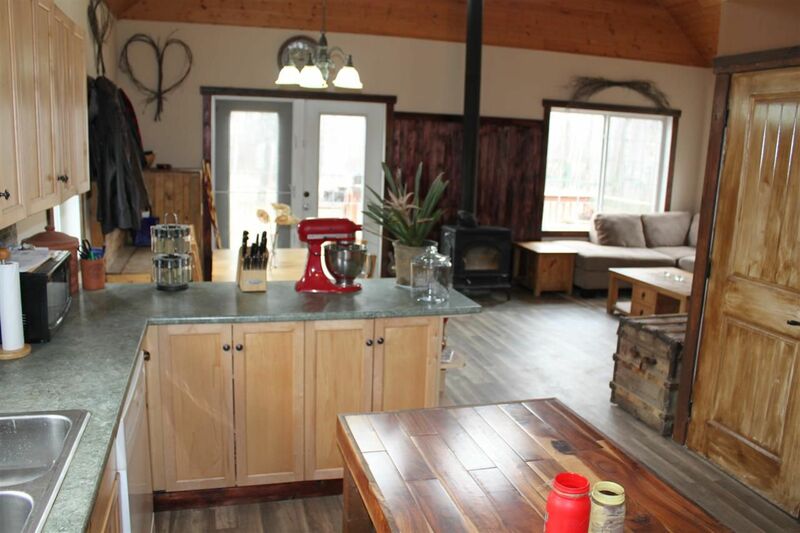 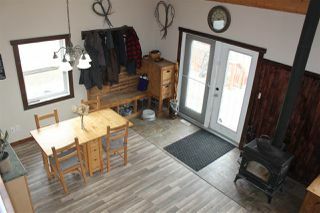 The family room features towering ceilings, a wood stove, and new laminate flooring. Kitchen is tastefully decorated with plenty of room to move around without stepping on any toes! 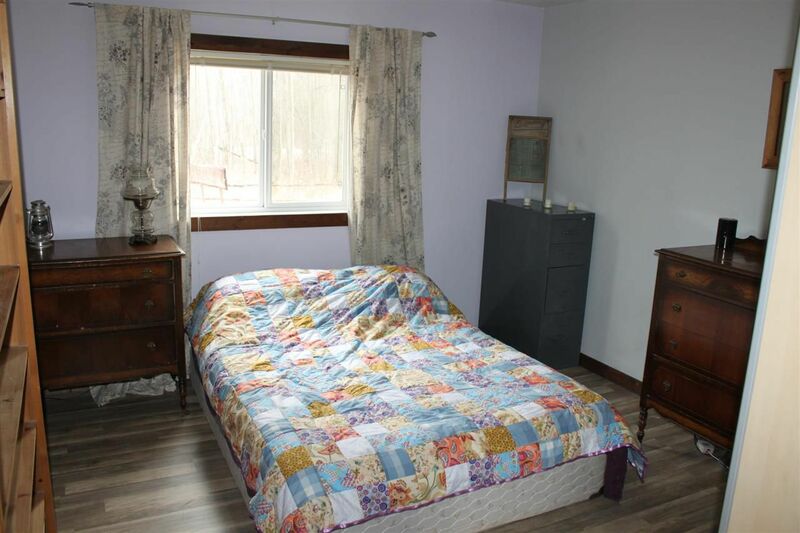 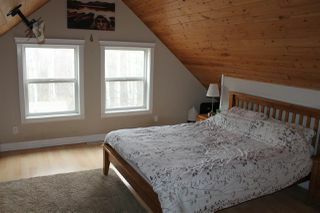 The main floor features the second bedroom and a 4pc bathroom. 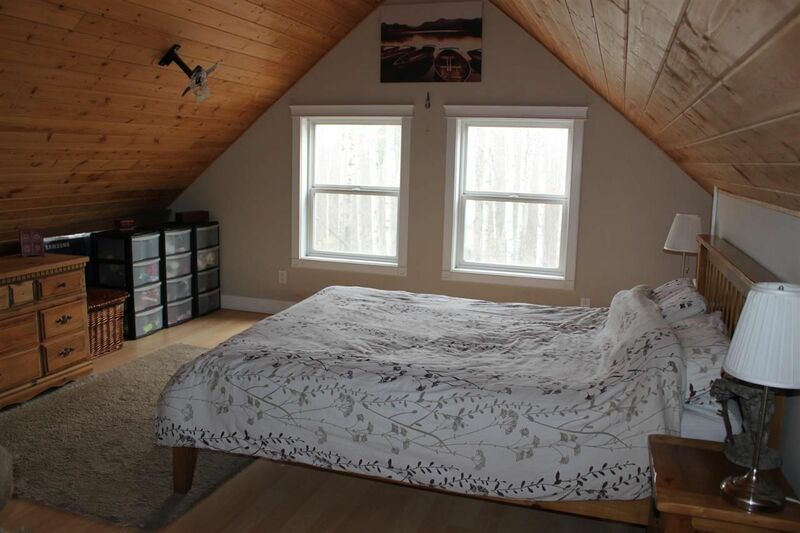 Move upstairs to the master suite! 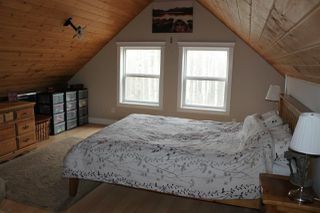 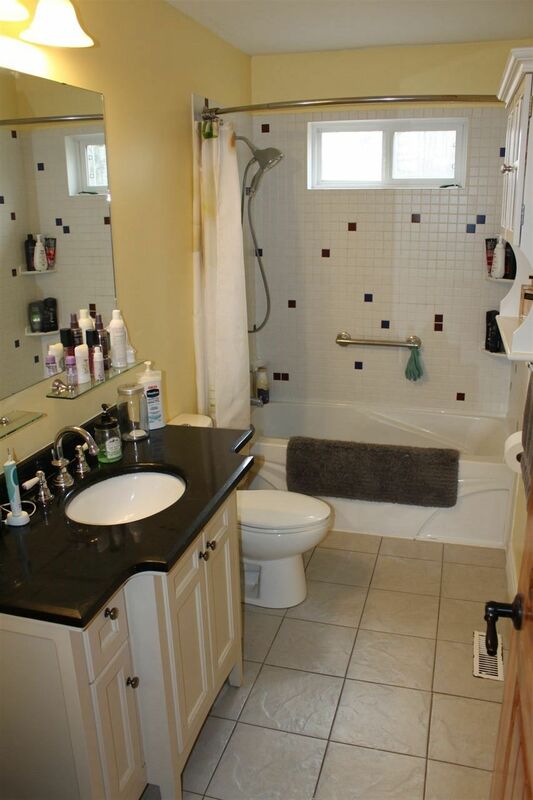 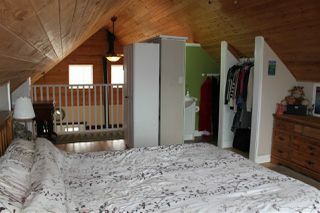 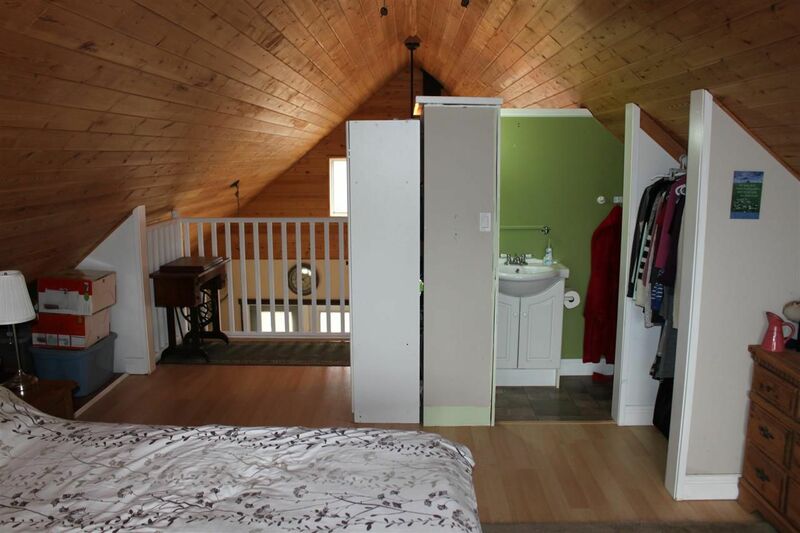 Great vaulted ceilings and a 2pc bath. This private space will leave you feel like you live in a fairy-tale! 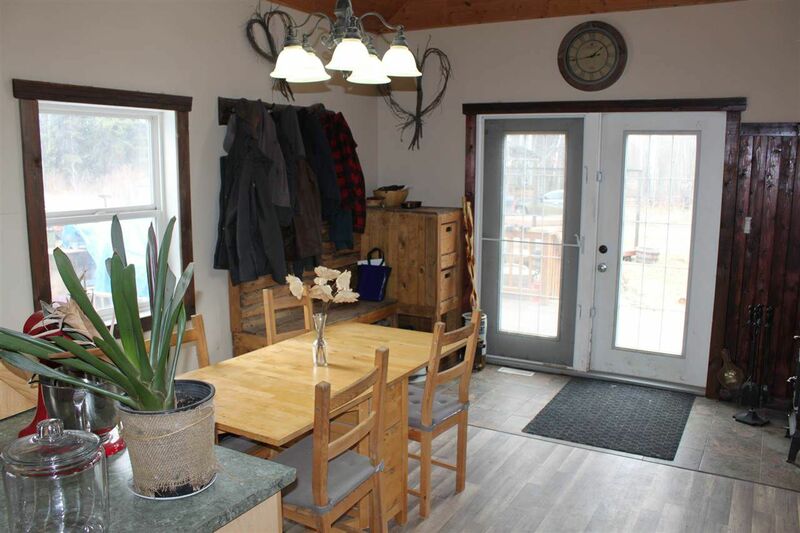 Move outside to the well treed 2.99 acres of space. 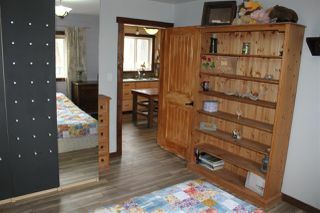 Very private location with no visible neighbours! 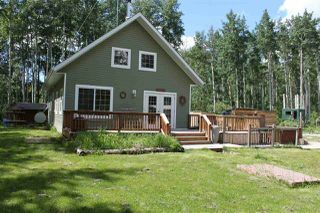 Several out buildings and fenced areas. SERVICES ARE RUN TO A 2ND SITE for building a shop or possible residence! 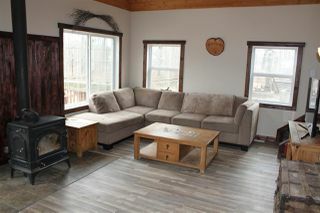 Quiet area in Lac St Anne County!! !